Here at the Farmers we have three bed and breakfast rooms. We have 1 family room with double bed and bunk beds, one double room and one twin room. All rooms are ensuite, with towels and linen provided. 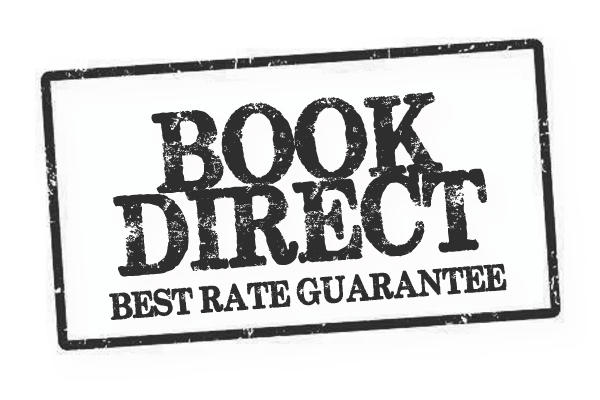 All our b&b rooms have tea and coffee making facilities, flat screen tv’s and free wifi access. We are able to offer rooms for 1 to 4 people with or without breakfast. Breakfast consists of cereals, fruit juices, tea of freshly ground coffee, and cooked breakfast of your choice. We have plenty of secure parking in our large car park at the rear of the Inn. Situated in the heart of St Merryn village, you have easy access to a convenience store, newsagents, bakery and various food outlets all within walking distance. The Newquay to Padstow local bus route has a stop just outside the Farmers car park, and we are just 12 miles from Newquay Airport. Taxis are readily available for those shorter trips to and from Padstow and the local area. 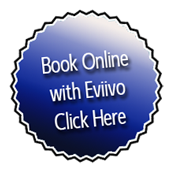 Call us direct on 01841 520303 or 0776 543 6623 for availability and prices, or check with Eviivo online.